This is one of our favourite recipes from Fine Cooking. 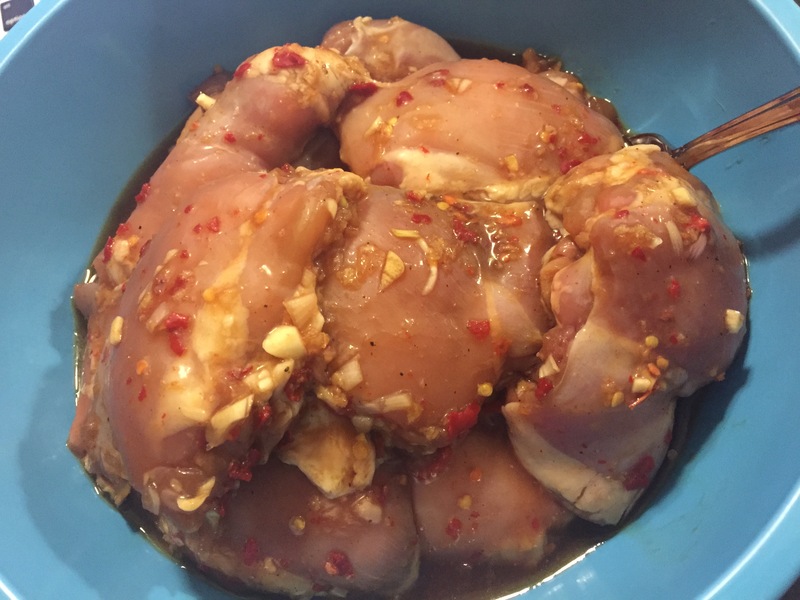 It’s pretty easy to make, it just takes some time to marinate the chicken. The recipe recommends a marinating time of at least 2 to 12 hours. 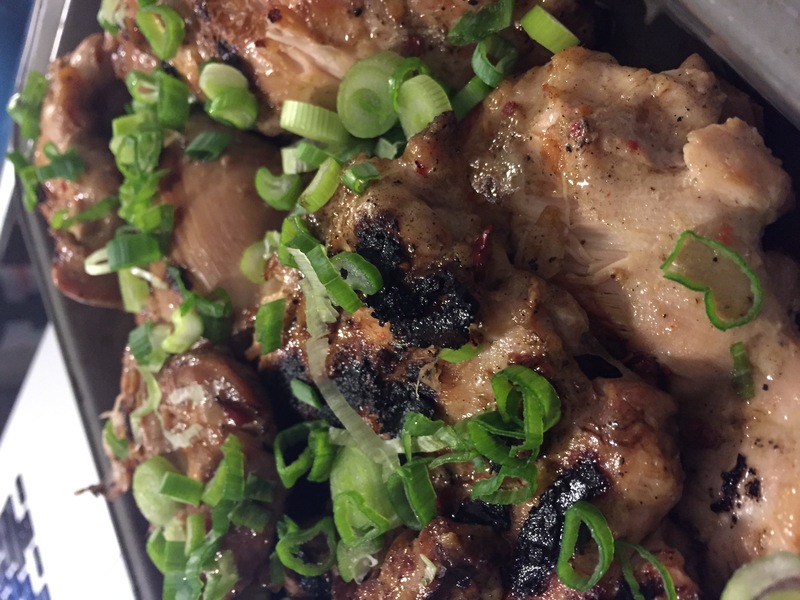 I started marinating the chicken thighs the night before at 8pm and didn’t start making dinner til 8:30pm the next evening. It was all good 🙂 You must make the Ssamjang sauce that it calls for. 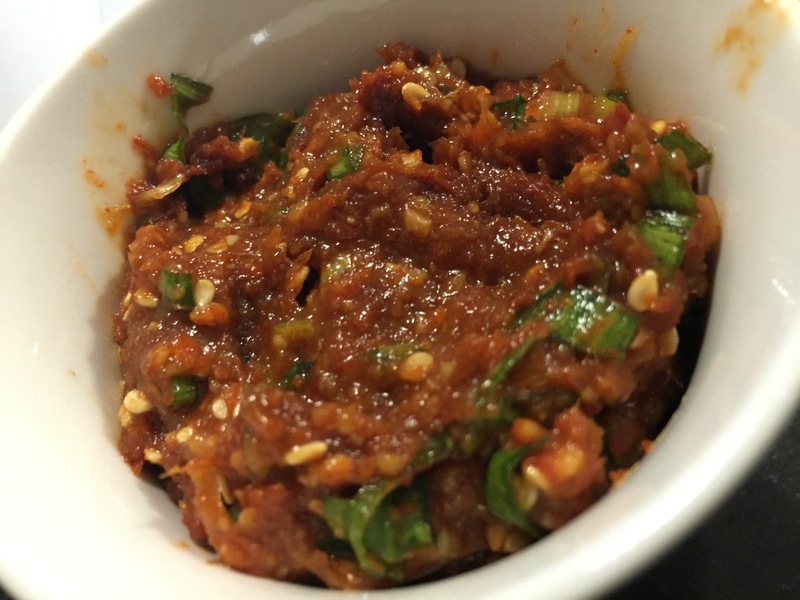 To cut down the spice, you can reduce the amount of red chilli paste. I put in 2 tablespoons instead of 2 and a half and it was just right for us. Here are some photos… is your mouth watering yet? Don't miss @5PeaksRun Golden Ears on May 11th. It's one of our favourite venues. Hope we'll see you next month! Sign up at https://t.co/taTvNRA5CI with code TRAILCREW10 for a discount. I'll be trying a new spin class tomorrow, @METHODcycling in Kitsilano. I've heard so many good things about this place. I'll be sure to add in my thoughts about it to my roundup of #Vancouver spin studios. Cherry blossoms, Moustache blossoms, and the sun is shining! Looks like it's shaping up to be a sunny and nice long weekend! Where will your adventures take you this weekend? Maybe you'll find some Easter eggs along the way. Either way, enjoy it!